An Oreo milkshake is refreshing and delicious. It’s a perfect summer treat, but I enjoy it anytime of the year. Believe it or not, it makes a great dessert too. The kids will love it. Give the Oreo shake a try and let us know what you think. 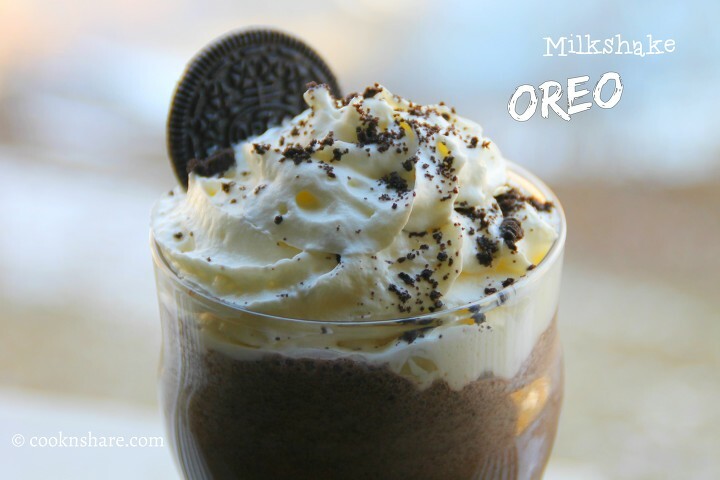 There are a few tips to making this incredibly yummy Oreo milkshake. First, you don’t have to use vanilla ice cream. If you want a different flavor, you can use strawberry or mint Oreos. A dash of vanilla extract could be added, as well. I use 2 percent milk. 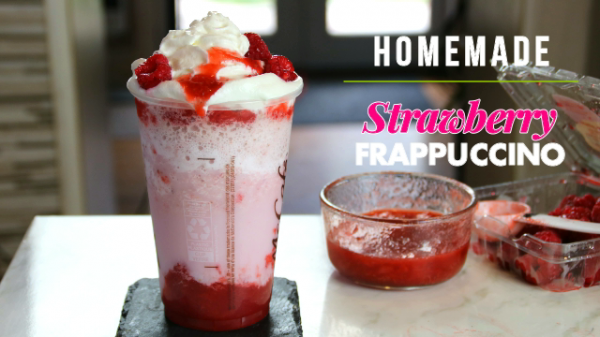 Homogenized could also be used if you want it a little creamer or you can add a little more ice cream. If you’re diet conscious, you could use 1 percent or skimmed milk and a low fat ice cream. Put the ice cream, milk, and Oreos in a blender and pulse for 30 seconds to 1 minute. Pour the mixture into a chilled glass. Top it with whipping cream and crushed Oreo cookies. Serve and enjoy your Oreo milkshake.